I had been so fortunate to visit Paris three times in my life. What a privelege. What a wonderful city. It is a city I really fell in love with. Each time was a new experience, every time it was even better. The first time we did the city tour per boat on the chanels, the next time we took the red bus and the last time it was with a guide on foot. Each time was special on its own. The first two times I visited Paris, was in summer. The first time we were there for only one night, definately too short. We walked the streets, from out hotel, then the Champs-Élysées to the Arc de Triomph, and then all the way to the Eiffel Tower. One cannot describe the feeling when you see the Eiffel the first time! The last time we visited Paris, was in December 2017. We arrived there while it was still dark and when we first saw the Eiffel, it was halfway in the clouds. What an anti-climax! But, after a warm bath and putting on warm clothes, Paris started to live and once again, we had a wonderful time and Paris didn’t disappoint us at all. Paris in winter is wonderful. If I could visit Paris once more in my lifetime, I would definately go. There are still so much to see and do. Eendag gaan ek ook kyk hoe hierdie stad lyk. Lieflike stad…so romanties om op Montmartre die pragtige Sacré-Coueur te besoek. Daar het ‘n kunstenaar die mooiste potloodskildery van my gemaak. Ek kan dink dat die skets mooi sal wees. Ek sal ook eendag daarheen wil gaan. Dit is werklik so ‘n pragtige stad. Jou ou jetsetter, jy! Gaan en geniet terwyl jy nog die energie het. 487,458 ste persoon wat hier inloer! 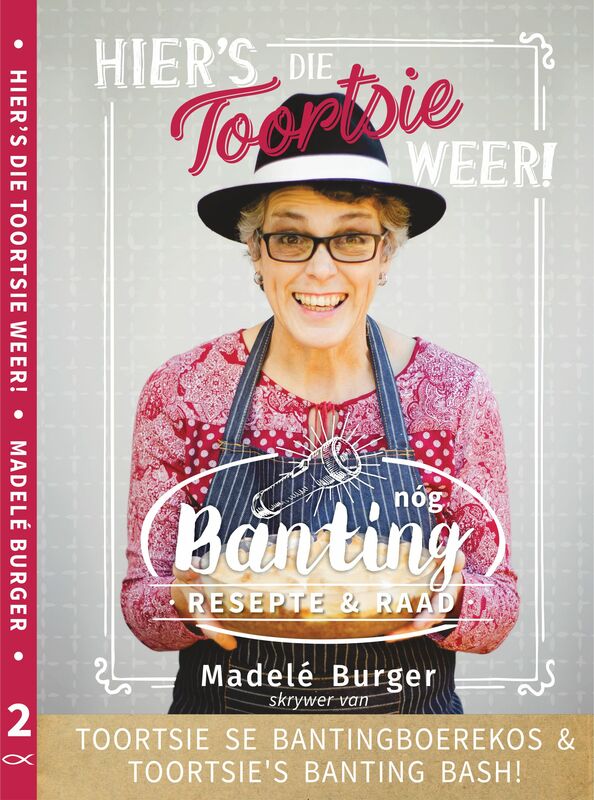 Baie dankie en welkom! Hoop jy loer weer in.